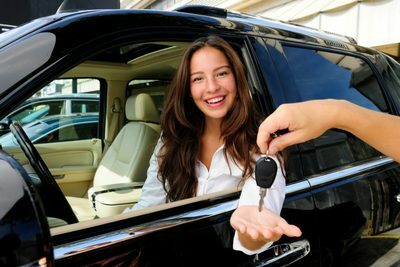 We are a company that’s dedicated in providing you with smooth and dependable services car consignment services at the lowest rates as possible. Our team is dedicated in helping buyers and sellers alike get the best deals through our professional services. We don’t operate like car dealerships, in fact we’re complete opposites. Unlike car dealerships, we don’t charge stupendous commissions on the seller or the buyer. We provide consignment services at an affordable fixed rate. CarConsignment.com.sg is a company that’s dedicated in providing you superior car trading services that is comparable to none. As the representative of both the buyer and seller, we make it our priority to provide you with adequate assistance every step of the way – from loan settlements to transfer of ownerships, we’ve got it all taken care of for you. We know selling or buying a car is a tedious task on it’s own, that’s why we are dedicated in providing you with transparent services. Our services are exactly what we advertise at the price we state, no hidden costs! CarConsignment.com.sg is composed of veteran car traders who understand the needs of buyers and sellers alike. We are also big car aficionados with a deep understanding of market values. Our expertise is your upper hand. Call us today at +65 62506696 to find out how we can help you get the best possible deal today.